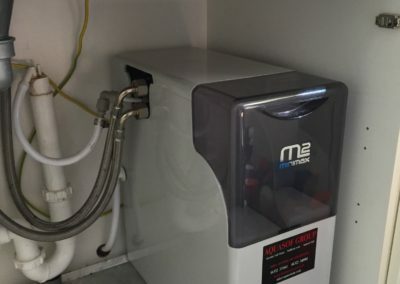 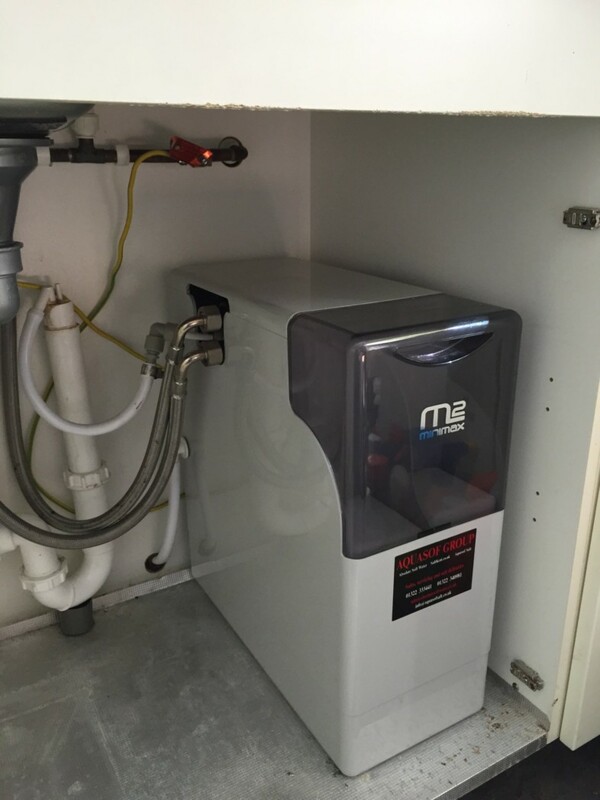 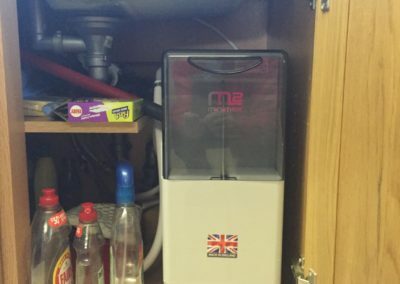 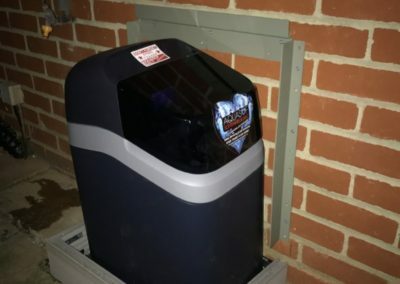 If you are considering having a water softener installed one of the most important questions will be where will it go? 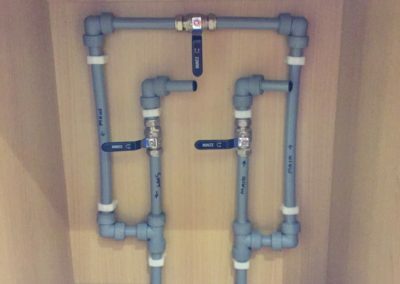 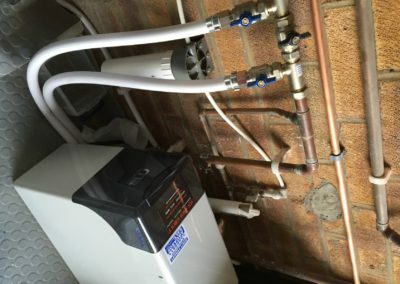 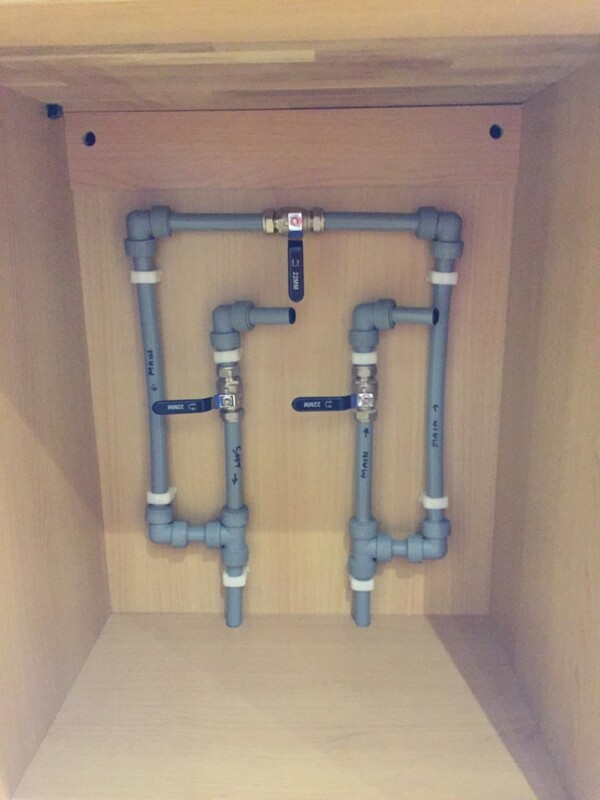 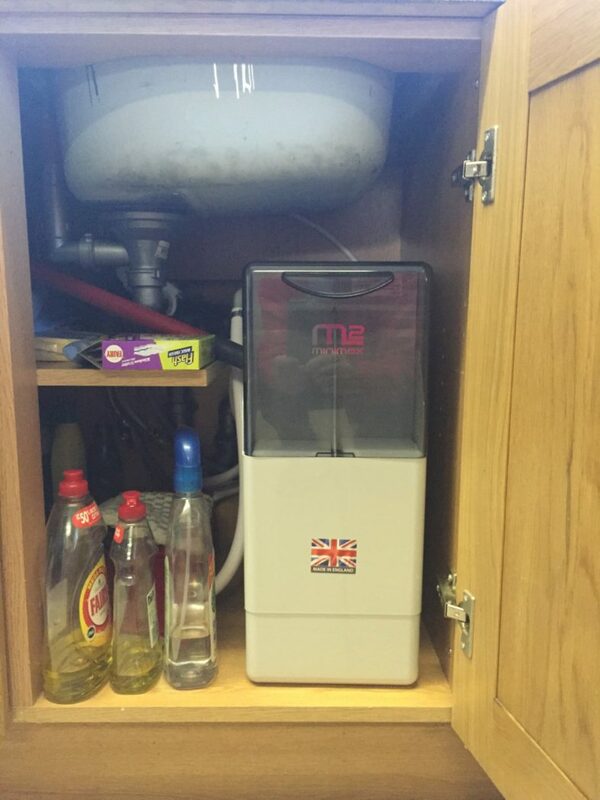 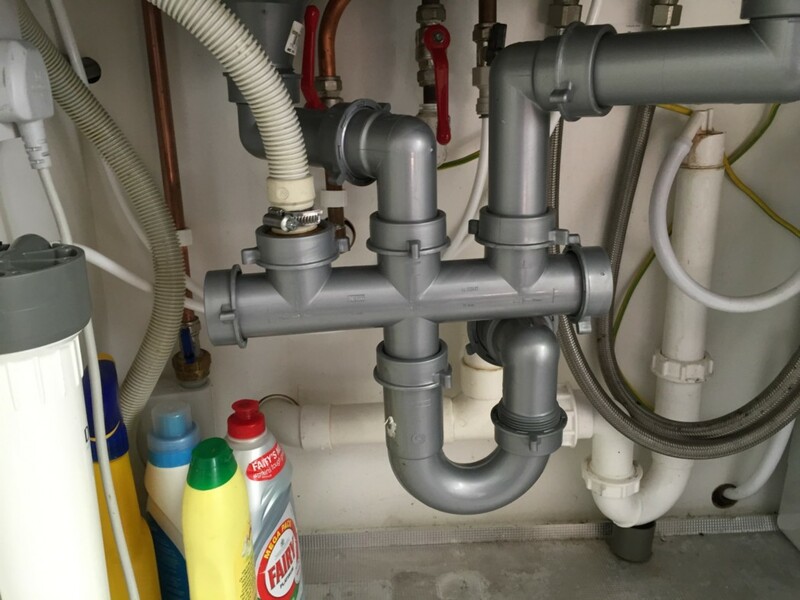 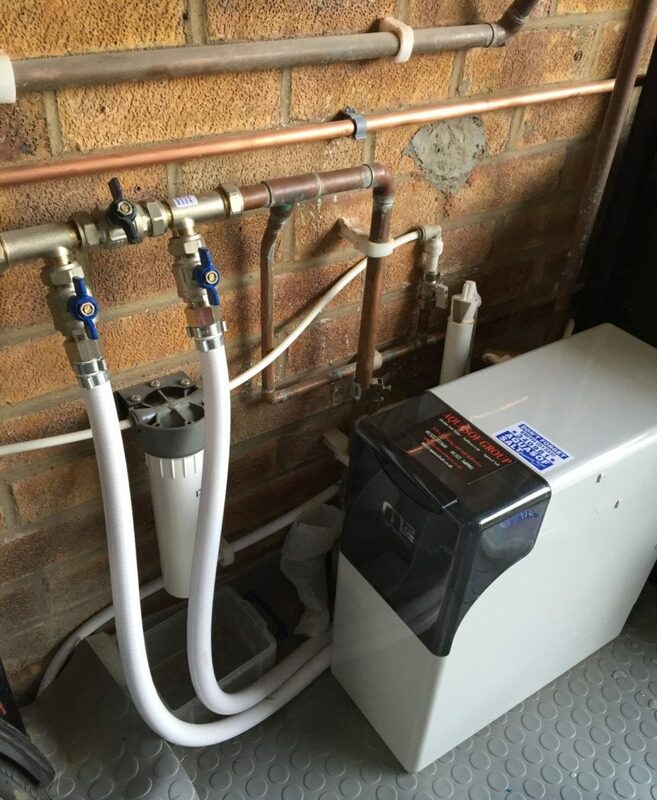 Whilst this is mainly dictated by the location of your mains water supply there can be various options available. 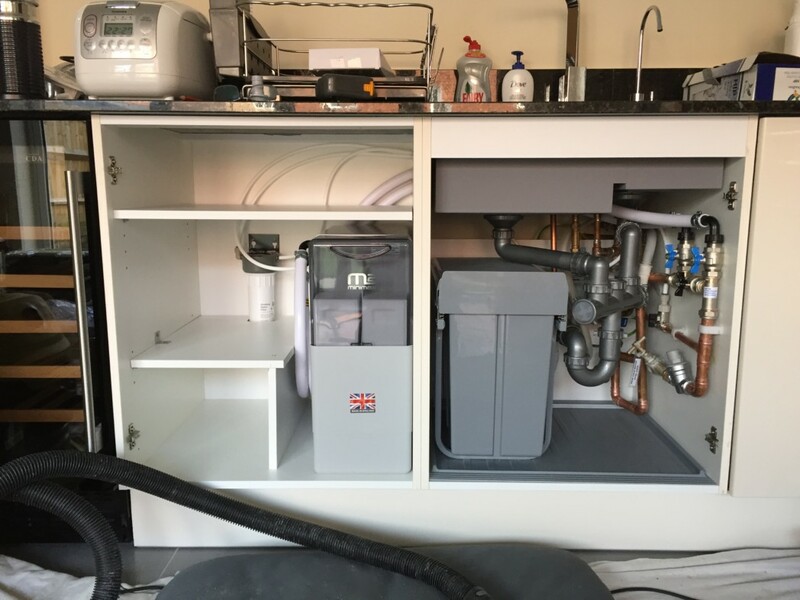 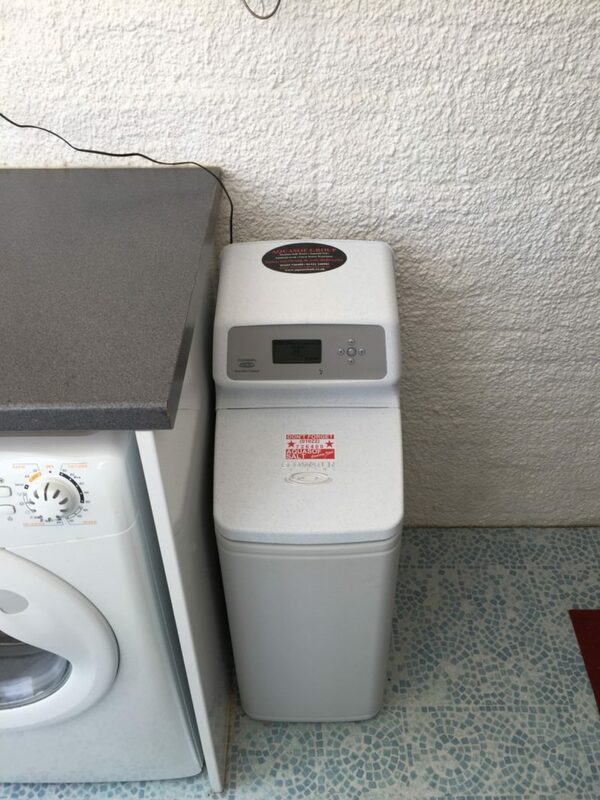 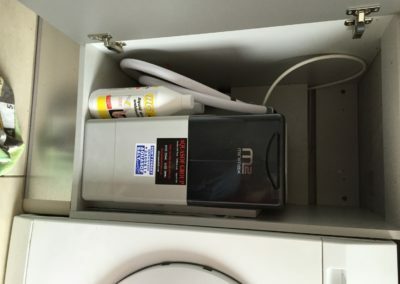 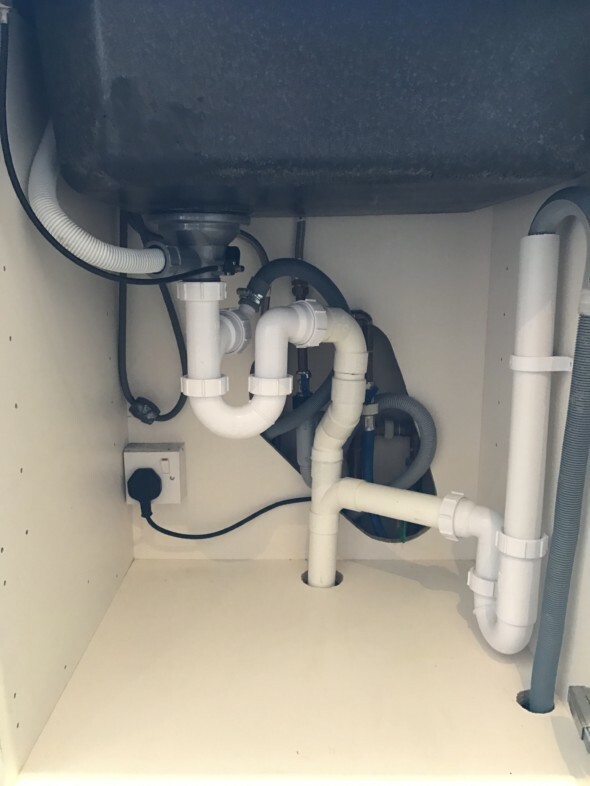 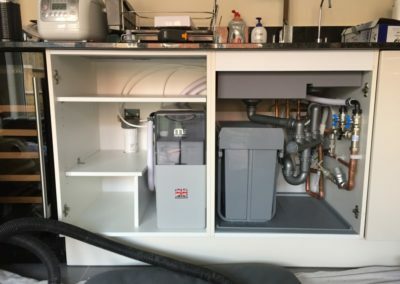 Every house and every installation differs depending on the softener and the space available, common sites are under the kitchen sink or in the garage however they can be installed into lofts or outside in insulated cabinets. 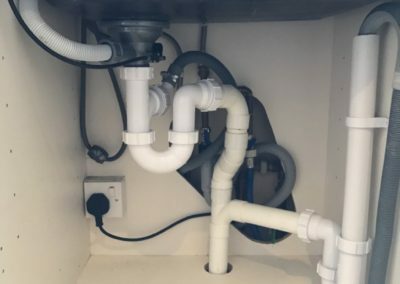 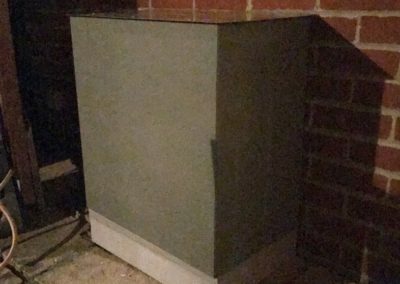 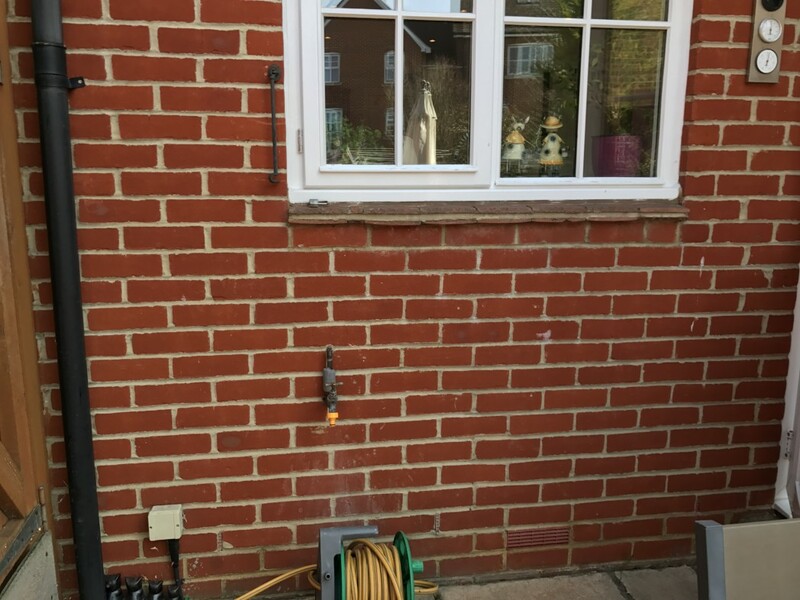 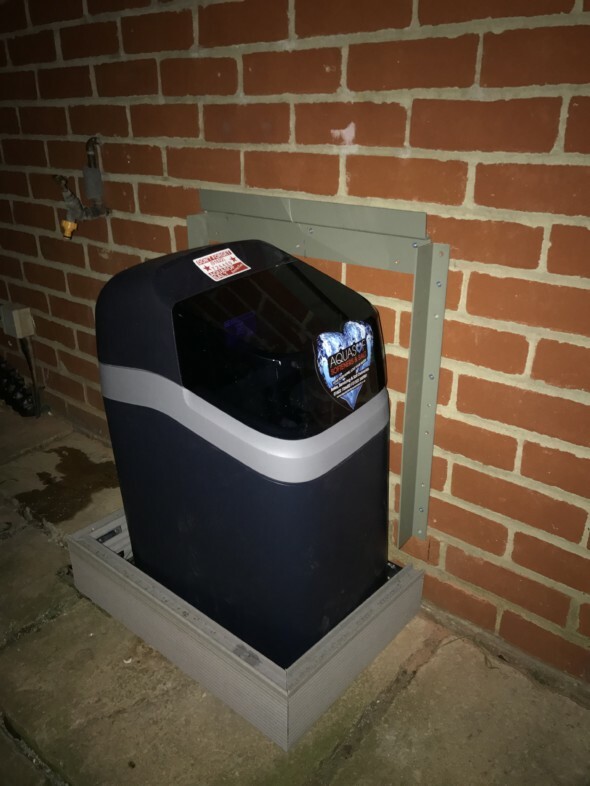 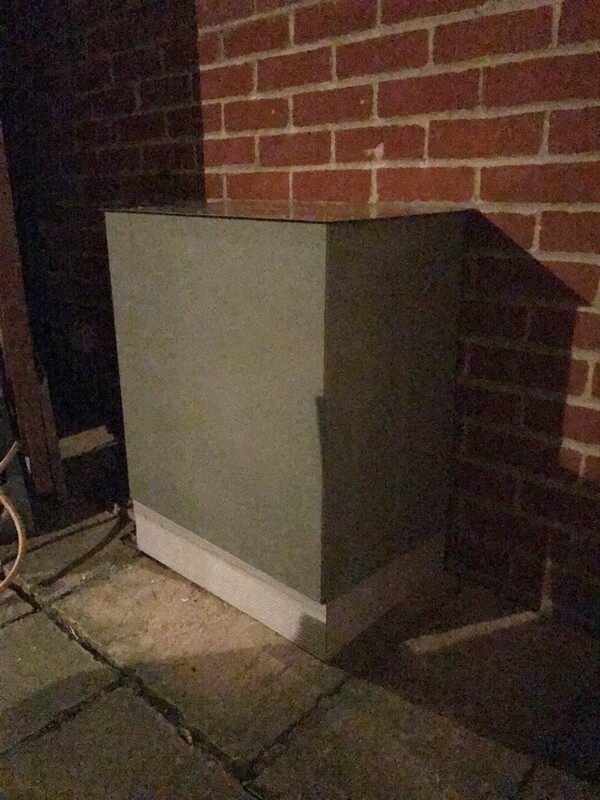 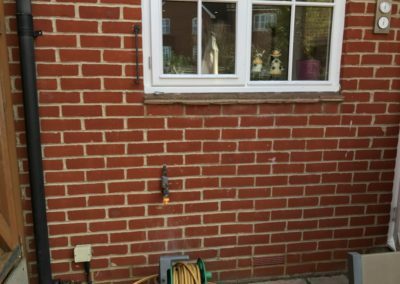 As a guideline most installations will take around 4-5 hours, although installations can be quite involved our engineers are extremely conscientious and will always ensure there is minimum disruption to you and your home. 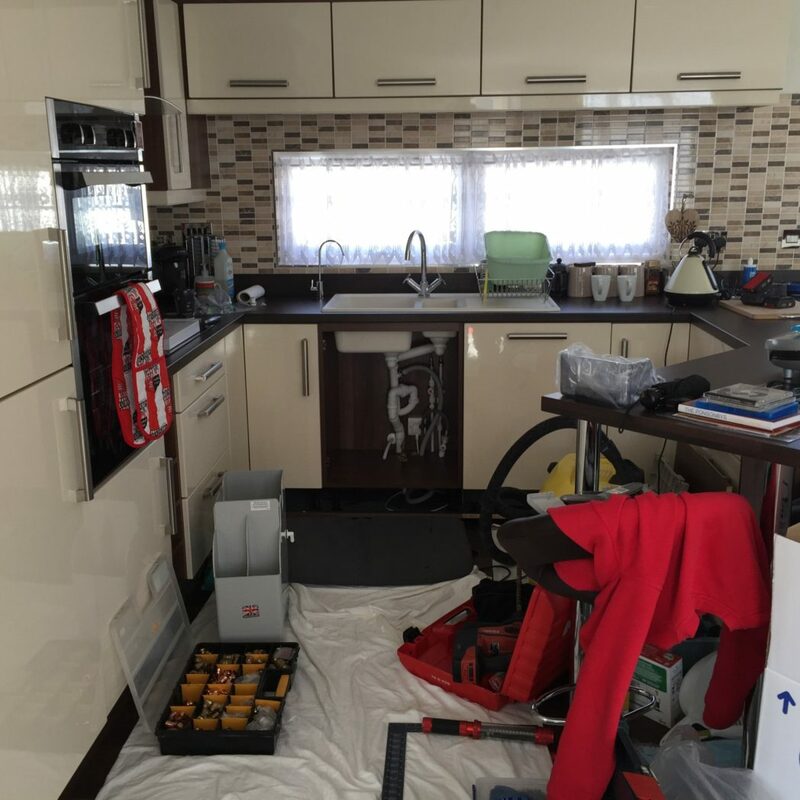 Your house will always be left clean and tidy. 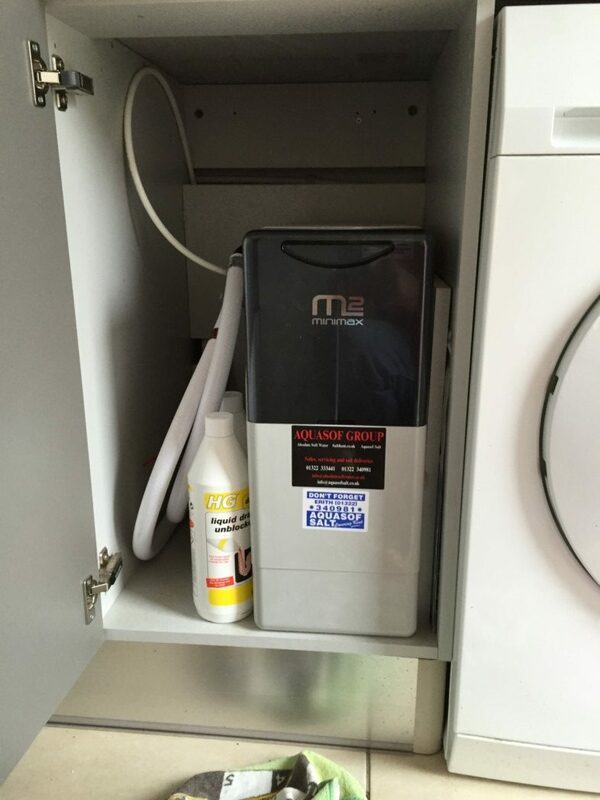 Not only can we provide the best salt for your water softeners, whether that be block salt or granulated salt. 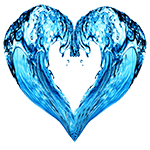 We can also provide salt for fish ponds, rock salt, swimming pool salt and much more.